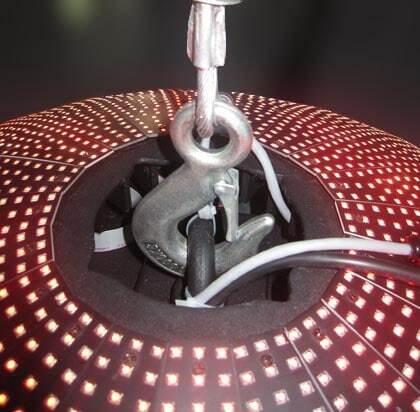 LED Ball Display is commonly hanging indoors in a shopping mall or standing indoors in a subway station, airport, etc. 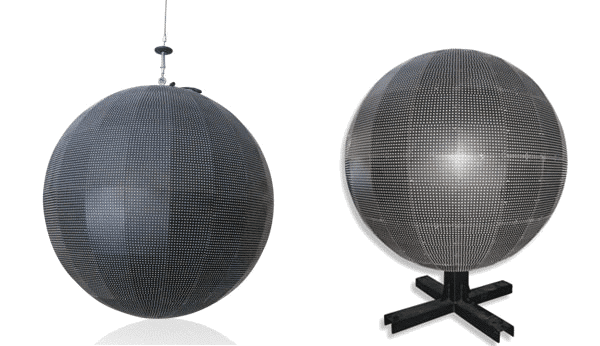 LED Ball Display (also known as LED Sphere display, Globe LED display, or ball LED display), is a new design and creative type of LED screen product, which shapes as a ball, delivering a 360-degree view effect. 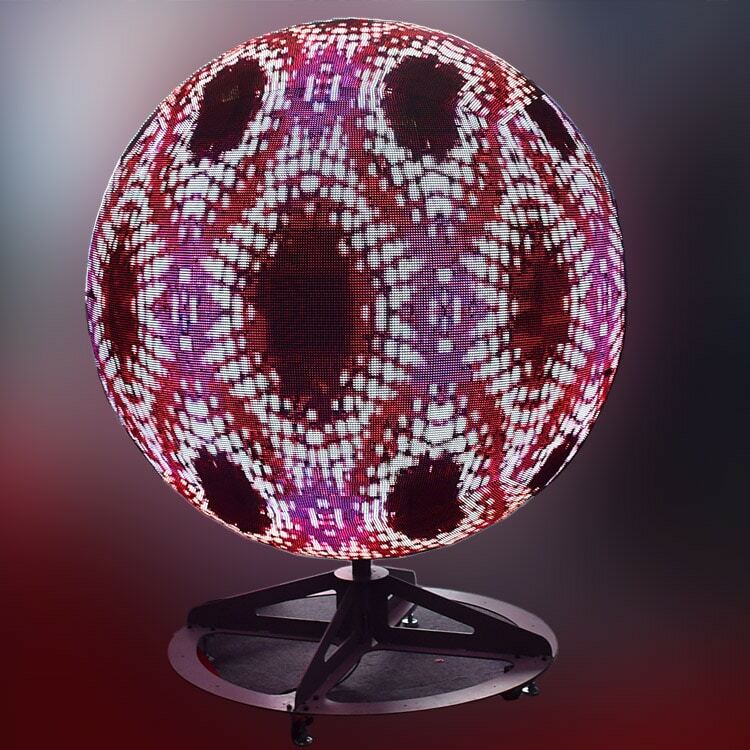 LED Ball Display presents image and video without any image distortion. 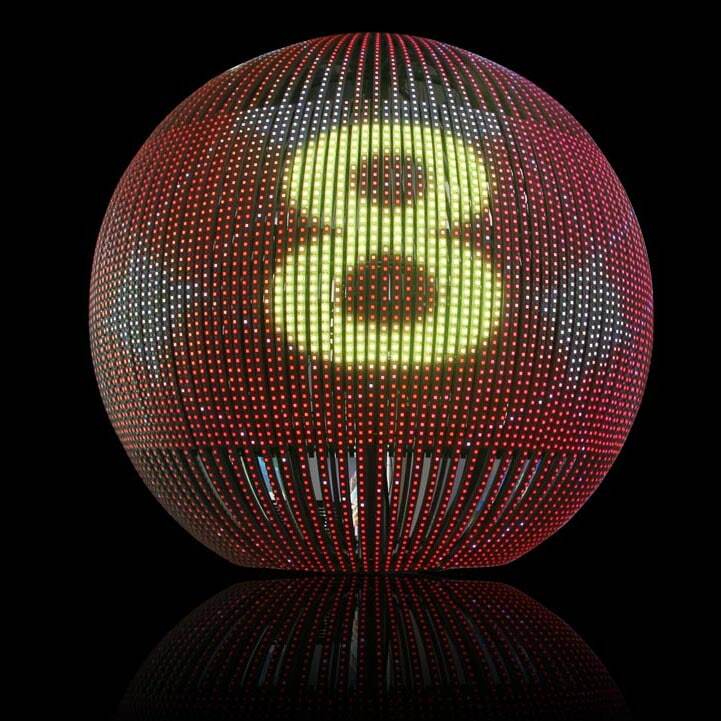 A LED Ball Display hanging indoors of a building attracts public attention immediately. 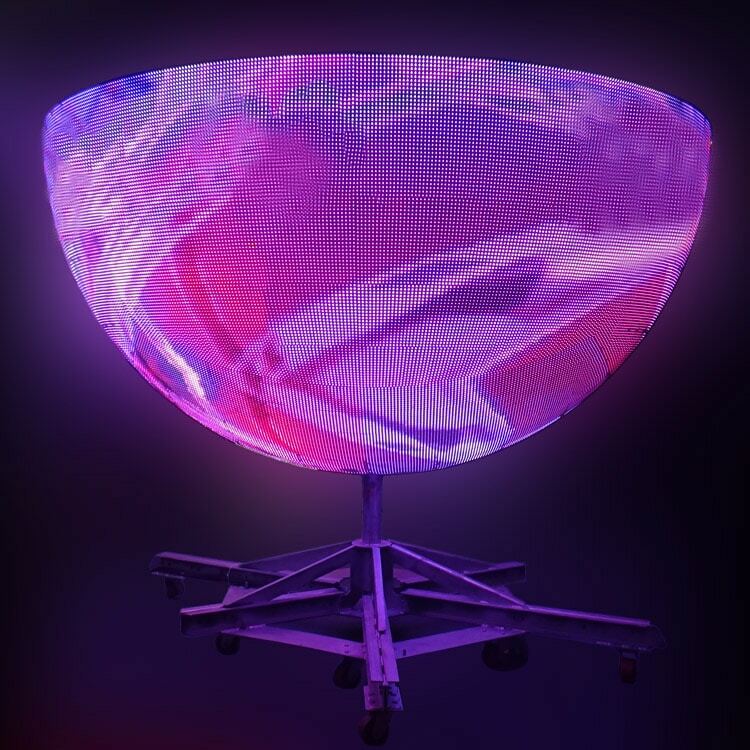 It is different from traditional LED displays and more attractive with its unique 360 degrees spherical appearance. 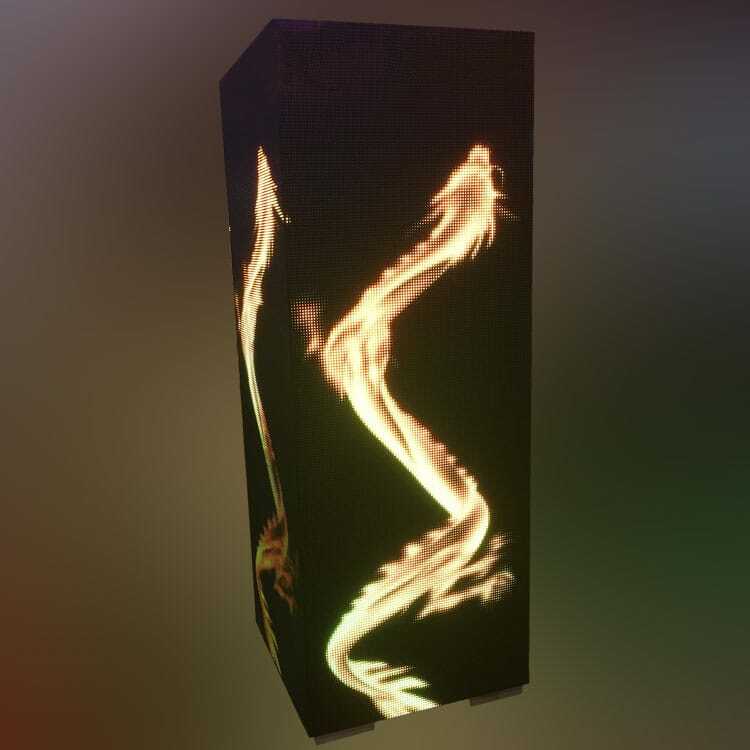 It stands out of the crowd in all kinds of LED displays owing to its unique design and it is an indispensable part of all kinds of hall and stages. 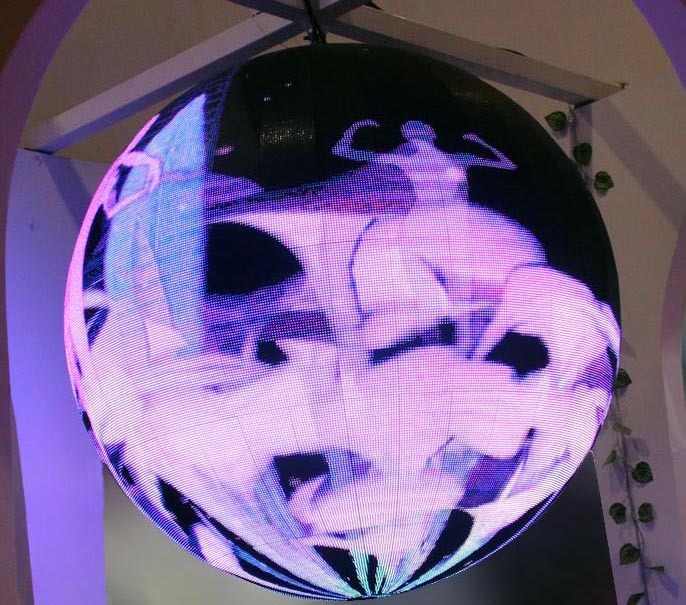 LED Ball Display is a great choice for the large-size public places, like a shopping mall, museum hall, and airport, requiring a modern LED display to display images or videos. Diameter & Pixel Pitch: Customizable! 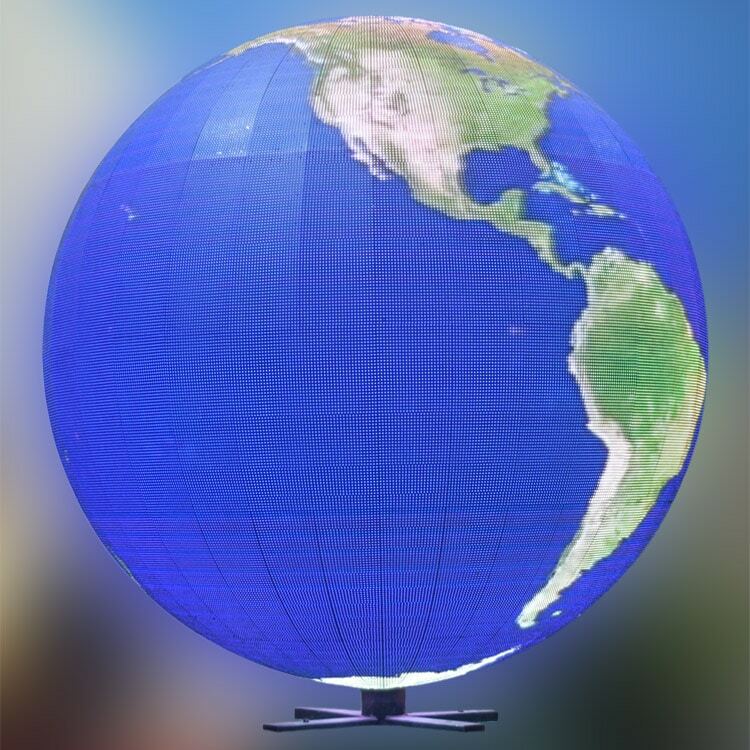 Custom LED Ball couldn’t be a better choice when you are thinking of bizarre lighting decoration in a fancy hotel or a shopping mall; 3D dynamic video show in an airport, a museum, a planetarium or more. 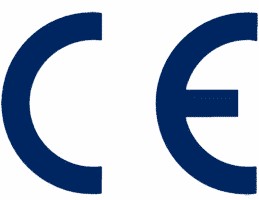 Installation: Hanging or Standing Ball. 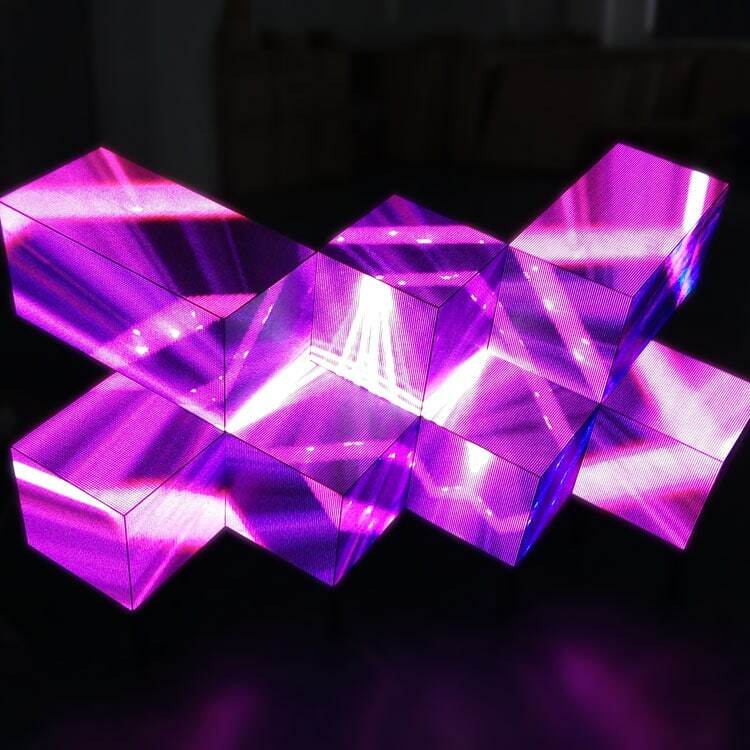 Seamless connection between each module for HD effects. Indoor Use Only. 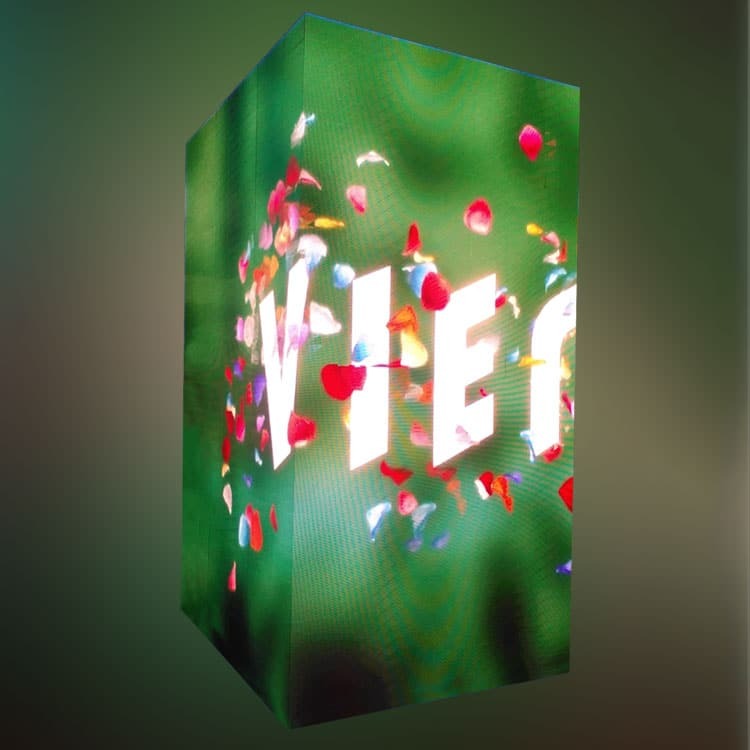 Balls consisting of trapezoid LED display modules to deliver high definition effects with a much smaller pitch between LEDs and seamless module connection.